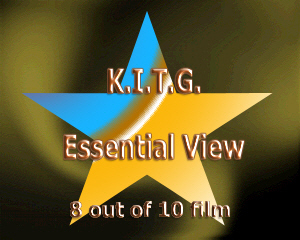 Yes it's another film based on the life of Wing Chun Master IP Man or Yip Man if you prefer. 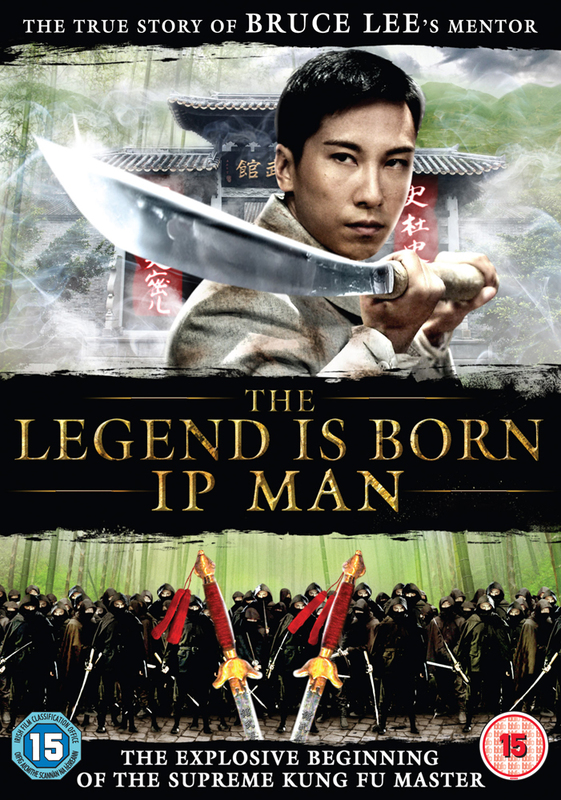 Filmed at around the same time as Wilson Yip's IP Man 2 ,this film follows the life of Master IP in his early years from a child and joined the Wing Chun school of Chan Wah Shun. Again the film is Biographical up to a point as with the Wilson Yip films with Donnie Yen the story has been altered in some way as to give a enjoying and dramatic experience when viewing. Agan this film feels the screen with some great talent ,Sammo Hung appears as Chan Wah Shun and his Peking opera classmate Yuen Biao stars as Chan Wah Shun's number one student Ng Chung -Sok. Dennis To plays the role of IP Man . Another star of the Donnie films ,Fan Siu Wong stars as IP's adopted brother Tin Chi. And it does not stop there the ever wonderful Bernice Liu stars as Japanese Assassin and IP Chun ( son of IP Man ) stars in small role as Leung Bik Wing Chun master who is in fact Chan Wah Shun's senior and the son of Leung Jan who was Chan Wah Shun's master. 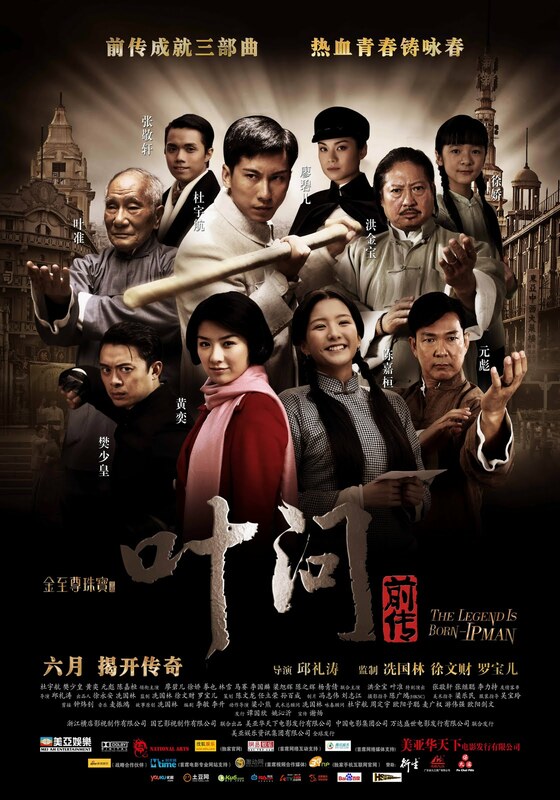 So quite a cast and with Master IP Chun on board it gives a kinda authority to this film ,even though he was a Technical consultant on the first IP Man film with Donnie Yen. The film follows as IP and his brother Tin Chi are enrolled at the Wing Chun school and they grow into competent Wing Chun practitioners. At the school they live in and create a relationship with Lee Mei Wai a young female student at the school. In the early years it is evident that IP shows a natural ability for the art and Chan Wah Shun tells Ng Chung -Sok to concentrate on IP as he show great potential in the art. Three years into his training IP's master Dies leaving NgChung -Sok as the master of the school. IP continues to excel in the art,in his later years he is sent to Hong Kong to continue his academic studies at St Stephens Collage . 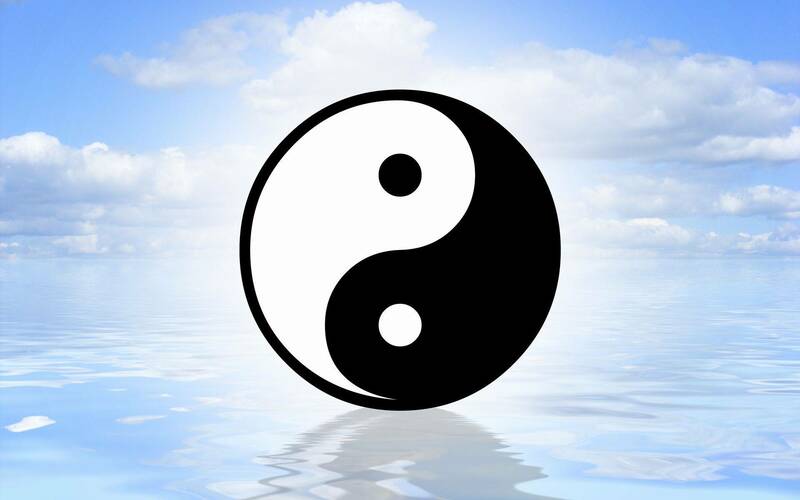 It's here that IP will discover another side to Wing Chun through a series of events. Whilst competing in a Collage Hockey match ,a Young British Student insults the Chinese and IP steps in to defend the Chinese honour. In a swift bout of Fisty Cuffs with the British guy IP gives him taste of Wing Chun Foshan Style and the guy is beaten and impressed at the same time. Getting medicine for his new found friend IP visits a local herbalist ,everyone knows IP's name now as he is famous in his district as standing for Chinese Honour. The proprietor of the herbal shop is a elderly gentle man who also knows of IP . He challenges IP to a friendly fight ,IP looks on and thinks no your kidding. 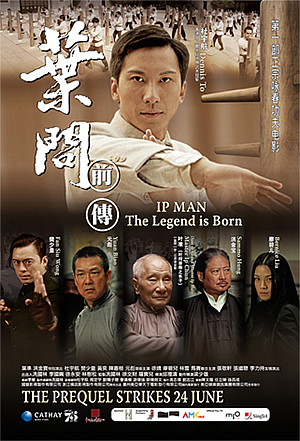 The elderly man is dead series and proceeds to attack IP ,whats more he proceeds to make IP look incompetent and after the match the old man introduces himself as Leung Bik the son of Leung Jan . Making him IP's senior .He invites IP to return and learn his adapted take on Wing Chun which uses high kicks and grappling techniques. After a while IP returns to Foshan on completing his studies , All his classmates at the Wing Chun school are pleased to see him ,he quickly demonstrates his new take on Wing Chun which all are amazed at ,Tin Chi arrives who now is a business man and is in charge of another local Wing Chun association . IP and Tin Chi go at it and IP demonstrates how helpful his new techniques are in defeating a opponent. Shortly afterwards Ng Chung Sok arrives back and he has witnessed this display of alternate Wing Chun. Ng is not pleased as he berates it as non orthodox and that Leung Bik has bastardized the art by adding new techniques . Ng vows to punish them all for there disrespect ,but IP takes the full blame and the punishment. Lee Mei Wai is pleased to see IP as she a crush on him but IP has eyes for the Mayors daughter and this results in some heartache for Lee Mei Wai who is now resound to the fact that she is not going to be IP's girl. This Pleases Tin Chi who has always felt for Wai ,after a short while they get married. The night of the wedding Ip takes home her Godfather who is drunk and the head of the Wing Chun association Tin Chi is in control of. 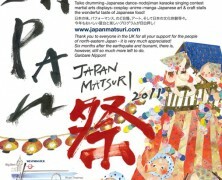 After IP and the drunken man have a small duel to appease him IP leaves. The following morning Wai's godfather is found dead and IP is the suspect as he was seen fighting her godfather. Taken into custody IP is charged and the school is distraught as is Cheung Wing Shing ( the Mayors daughter IP likes) Shing lies to get IP out of jail to the horror of her father who does not want IP to be involved with his daughter. Wai finds a letter from the Japanese addressed to Tin Chi in a gift they got for the wedding .It implicates Tin Chi in her Godfathers death ,distraught she leaves it out and Ng Chung-Sok has laid eyes on it and taken it to the townsfolk. The letter implicates Tin Chi in the assassination to help get control of the Business and Wing Chun Association. When Tin Chi finds out he tries to escape with his new wife (who is pregnant) ,the Japanese stop him and make him Go with them to the School and Kill Ng Chung Sok . Disguised in basically ninja suits ,they attack the school and confront Ng in a long and hard battle with sword wielding assassins. As he dispatches each foe he comes face to face with Tin Chi and his cohort in killing the slightly sadistic Kitano Yumi ( Bernice Liu) . Just when they get the better of him and the end seems nigh IP appears to take them on ,displaying his Wing Chun and his alternate techniques IP vanquishes his foes with only Tin Chi to fight .In a gruelling battle he injures Tin Chi so he can't carry on ,it's then that we learn that Tin Chi is a Japanese Spy recruited at a young age to infiltrate Notable organizations in Foshan. As IP leaves to save Wai from the Japanese ,Tin Chi commits Hari Kari or Sepulchre if you prefer in a typical Japanese fashion. In a port side warehouse IP will fight the Japanese commander who has been smuggling young Japanese children in crates to act as spies .In a duel to the death our hero will prevail ,but then you new that . Now this film did not get the coverage of the ones by Wilson Yip and it's a shame ,Dennis To may not have the ability of Donnie Yen but his portrayal of the young IP was a fine one and add to this the cast that support him it's mind blowing that many will not see this film . I think the fact that Ip Chun is in the film gives a real boost to the proceedings and a depth of authenticity. Then we have Sammo Hung as Chan Wah Shun, but for me the real treat was seeing Yuen Biao in such a great role for many a year .And the blindfold match between Yuen Biao and Sammo Hung was bliss to watch ,as only these two brothers could pull this off with such passion. It may not be as dynamic filled adrenalin rush as the films with Donnie Yen ,but if you miss this one then you have only seen two thirds of the story. And in a way I think I enjoyed this more then I did IP MAN 2. Rose Chan Ka-Wun as Lee Mei-wai, Ip Man's junior. Xu Jiao played the younger Lee. Universe Laser & Video Co. Ltd.